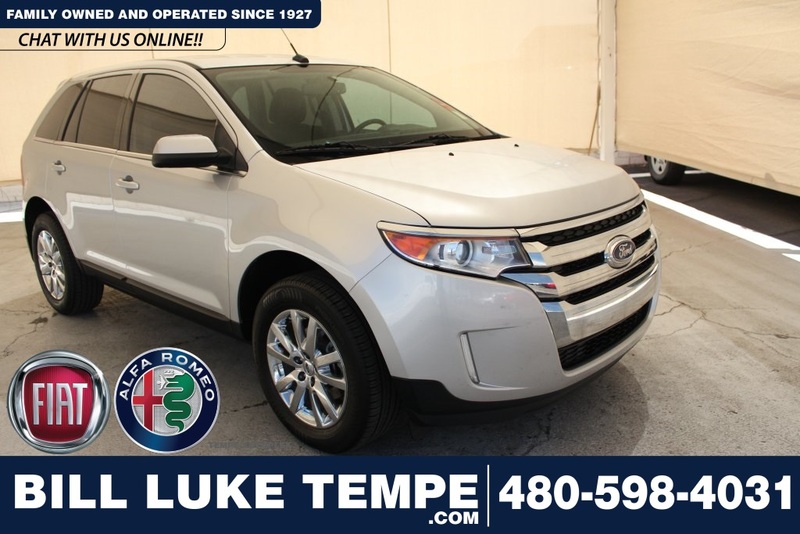 This is the Ford Edge That You Have Been Waiting For!!! 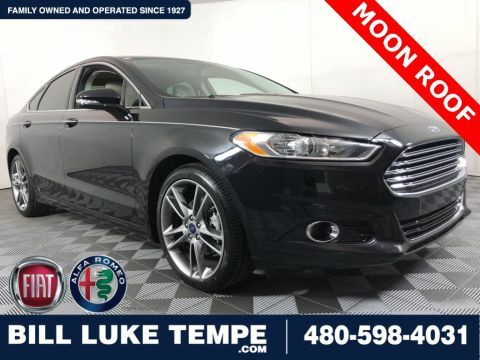 Loaded With Premium Features Including Leather, My Ford Touch, Sync With Bluetooth, Sony Sound System, Chrome Wheels and Much More!!!. 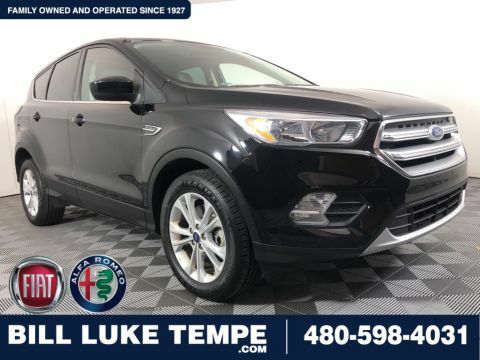 This is the Ford Edge That You Have Been Waiting For!!! 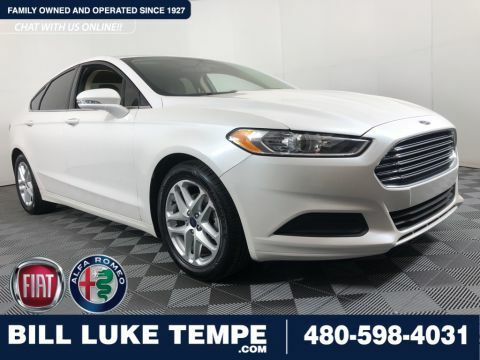 Loaded With Premium Features Including Leather, My Ford Touch, Sync With Bluetooth, Sony Sound System, Chrome Wheels and Much More!! !